So while I was at some conferences over the past couple of months, I had an awesome idea while sitting in a panel about data breaches, especially notification. While streaming conferences is pretty awesome for most content, I keep thinking that we need that as an industry we need the exact opposite: a track of the conference that is completely off-the-record. So, the point of all this is that maybe we need to start having more frank discussions about what the bad guys are doing “in the wild” if we want to stop them, and that involves talking with peers from other companies inside the same industry to see what they are getting hit with. 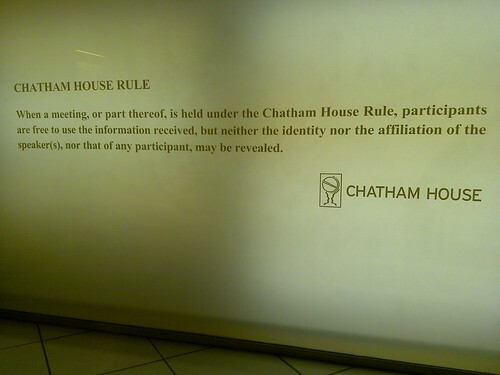 Chatham House Rule photo by markhillary. Job announcement is here. Share with anybody you think can do it. OK, it’s been out a couple of months now with the usual “ZOMG it’s RealID all over again” worry-mongers raising their heads. So we’re going to go through what NSTIC is and isn’t and some “colorful” (or “off-color” depending on your opinion) use cases for how I would (hypothetically, of course) use an Identity Provider under NSTIC. There are already identity providers out there doing part of NSTIC: Google Authenticator, Microsoft Passport, FaceBook Connect, even OpenID fits into part of the ecosystem. My first reaction after reading the NSTIC plan was that the Government was letting the pioneers in the online identity space take all the arrows and then swoop in to save the day with a standardized plan for the providers to do what they’ve been doing all along and to give them some compatibility. I was partially right, NSTIC is the Government looking at what already exists out in the market and helping to grow those capabilities by providing some support as far as standardizations and community management. And that’s the plan all along, but it makes sense: would you rather have experts build the basic system and then have the Government adopt the core pieces as the technology standard or would you like to have the Government clean-room a standard and a certification scheme and push it out there for people to use? Many people think that NSTIC is RealID by another name. Aaron Titus did a pretty good job at debunking some of these hasty conclusions. The interesting thing about NSTIC for me is that the users can pick which identity or persona that they use for a particular use. In that sense, it actually gives the public a better set of tools for determining how they are represented online and ways to keep these personas separate. For those of you who haven’t seen some of the organizations that were consulted on NSTIC, their numbers include the EFF and the Center for Democracy and Technology (BTW, donate some money to both of them, please). A primary goal of NSTIC is to help website owners verify that their users are who they say they are and yet give users a set of privacy controls. 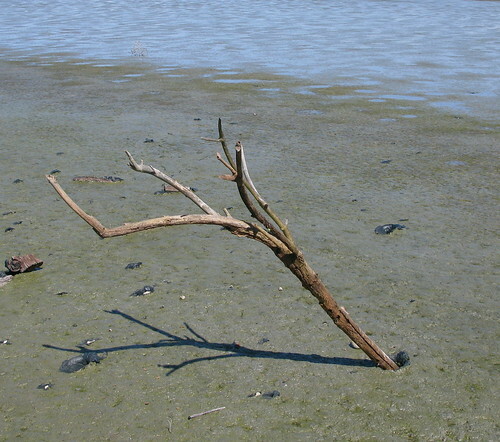 Stick in the Mud photo by jurvetson. I have a computer at home. I go to many websites where I have my public persona, Rybolov the Hero, the Defender of all Things Good and Just. That’s the identity that I use to log into my official FaceBook account, use teh Twitters, log into LinkedIn–basically any social networking and blog stuff where I want people to think I’m a good guy. Then I use a separate, non-publicized NSTIC identity to do all of my online banking. That way, if somebody manages to “gank” one of my social networking accounts, they don’t get any money from me. If I want to get really paranoid, I can use a separate NSTIC ID for each account. At night, I go creeping around trolling on the Intertubes. Because I don’t want my “Dudley Do-Right” persona to be sullied by my dark, emoting, impish underbelly or to get an identity “pwned” that gives access to my bank accounts, I use the “Rybolov the Troll” NSTIC ID. Or hey, I go without using a NSTIC ID at all. Or I use an identity from an identity provider in a region *cough Europe cough* that has stronger privacy regulations and is a couple of jurisdiction hops away but is still compatible with NSTIC-enabled sites because of standards. Internet users have a choice: You pick how you present yourself to the site. Website owners have a choice: You pick the NSTIC ID providers that you support. Standards: NIST just formalizes and adopts the existing standards so that they’re not controlled by one party. They use the word “ecosystem” in the NSTIC description a lot for a reason. Interesting blog post on Microsoft’s TechNet, but the real gem is the case filing and summary from the DoJ (usual .pdf caveat applies). Basically the Reader’s Digest Condensed Version is that the Department of Interior awarded a cloud services contract to Microsoft for email. The award was protested by Google for a wide variety of reasons, you can go read the full thing for all the whinging. Google has an ATO under SP 800-37 from GSA for its Google Apps Premiere. Google represents Google Apps for Government as having an ATO which, even though 99% of the security controls could be the same, is inaccurate as presented. DOI rejected Google’s cloud because it had state and local (sidenote: does this include tribes?) tenants which might not have the same level of “security astuteness” as DOI. Basically what they’re saying here is that if one of the tenants on Google’s cloud doesn’t know how to secure their data, it affects all the tenants. 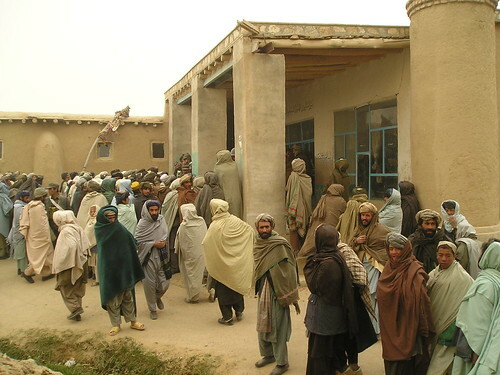 Most people don’t understand what FISMA really means. This is no shocker. This could all be solved in the wonk way by Google getting an ATO on their entire infrastructure and then no matter what product offerings they add on top of it, they just have to roll it into the “Master ATO”. Even if the cloud infrastructure has an ATO, you still have to authorize the implementation on top of it given the types of data and the implementation details of your particular slice of that cloud. And then there’s the “back story” consisting of the Cobell case and how Interior was disconnected from the Internet several times and for several years. The Rybolov interpretation is that if Google’s government cloud potentially has tribes as a tenant, it increases the risk (both data security and just plain politically) to Interior beyond what they are willing to accept. 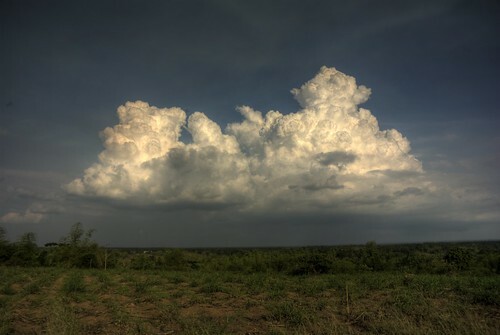 Obligatory Cloud photo by jonicdao.